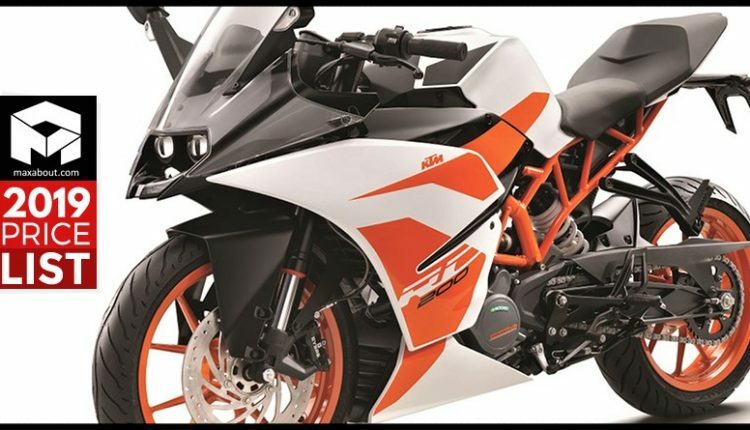 2019 KTM Sports Bikes Price List: KTM India offers a range of sports bikes under the Duke and RC series, making them one of the most appreciated portfolios from the brand with millions of enthusiasts. The bikes are known across the country for their impeccable looks and power packed performance. Duke 200 is one of the most famous bikes from the brand while Duke 125 is the cheapest offering, available at a price tag of INR 1.18 lakh (ex-showroom Delhi). The launch of 125cc Duke brought them huge numbers as buyers with a dream to own a KTM sportbike could have the same at around INR 1.40 lakh (on-road). The Duke series offer 250cc street fighter with 2-channel ABS for INR 1.94 lakh while 1-channel ABS equipped 200 Duke can be had for INR 1.60 lakh. The most powerful motorcycle is undoubtedly the 390 Duke. 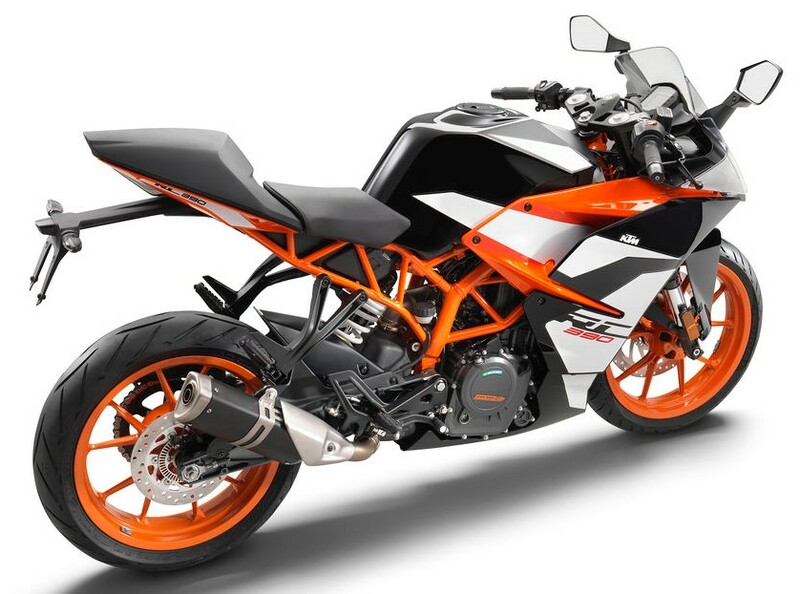 KTM has not yet launched the 790 Duke and 1290 SuperDuke R in India. 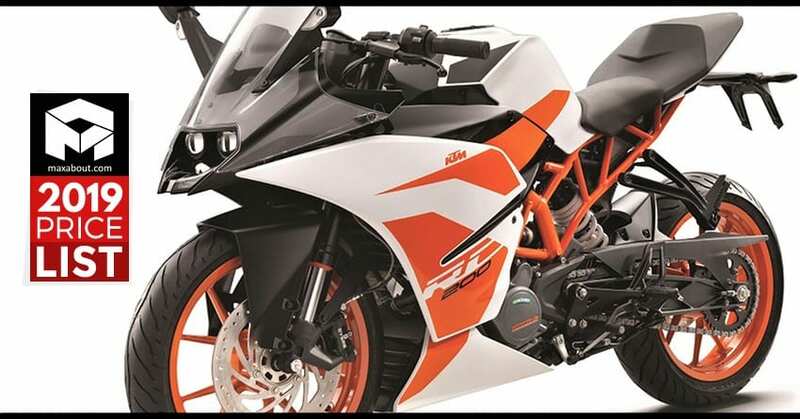 When it comes to the most expensive offering, KTM Duke 390 takes the position with a price tag of INR 2.44 lakh. It offers maximum power of 43.5PS while an utmost torque of 37 Nm is available to take on every possible challenge. KTM 390 Adventure was recently spotted being tested on the Indian roads. The newest addition to the 390 series will be based on the Duke 390. KTM India has more than 350 dealerships across the country. 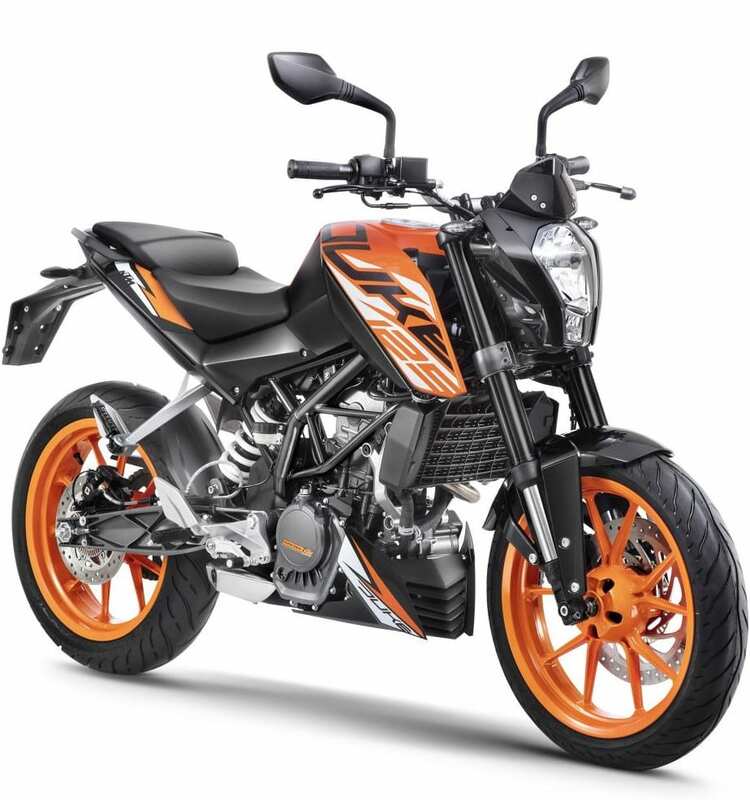 Here is the complete ex-showroom price list of 2019 KTM sports bikes you can buy in India.